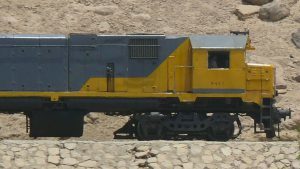 Bangladesh Railways has ordered 40 EMD GT42ACL broad-gauge locomotives from Progress Rail—the first broad-gauge locomotives the company has supplied to Bangladesh. 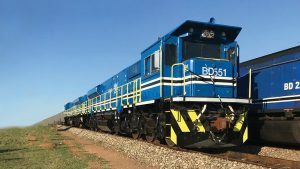 Tunisian National Railways (SNCFT) has taken delivery of an initial batch of 10 Progress Rail GT42AC diesel locomotives, which will be used to haul phosphate trains. 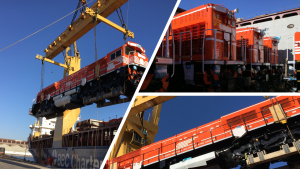 A major new locomotive deal marks the latest chapter in Progress Rail’s long heritage of supplying customers in the Middle East. 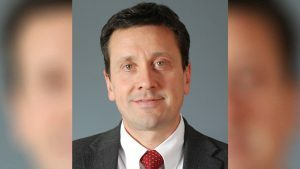 Progress Rail has appointed Paolo Covoni as managing director of ECM S.p.A., its recently-acquired international signaling company, effective immediately. 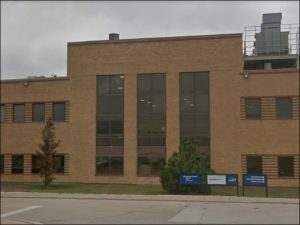 The parent of Progress Rail Services is eyeing a move of the Electro Motive Diesel business to a new facility on the East Coast, and out of its historic plant in LaGrange, Ill., involving as many as 600 jobs. 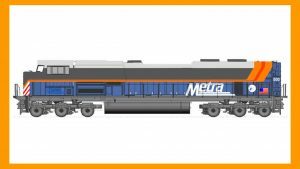 Chicago transit operator Metra honored retiring Chief Executive/Executive Director Don Orseno by naming a locomotive that had been repainted in the red and yellow colors of predecessor Rock Island Railroad. 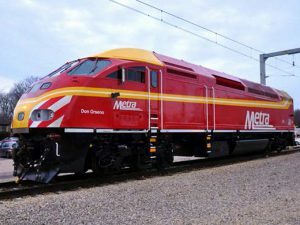 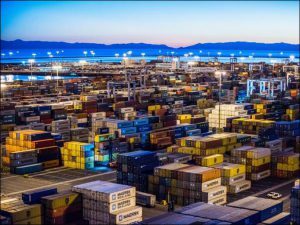 A unit of Progress Rail Services has agreed to pay a criminal fine of $5 million after it admitted to performing unnecessary repairs on railcars, dumping brake shoes and other parts into the ocean to conceal evidence. 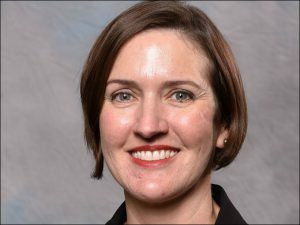 Working in noise and vibration for EMD Progress Rail – what can generously be termed among the most complex and difficult fields in engineering – Grace Madden has worked tirelessly with exceptional skill and precision to lead her team and department at one of the storied brands in railroading. 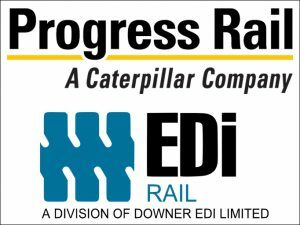 Progress Rail has signed an agreement to acquire Downer EDI’s freight rail business, Downer Freight Rail, an Australian railcar company.